FYI, it's a hair salon. For humans. I was hoping that it was for cats! Actually, me too. 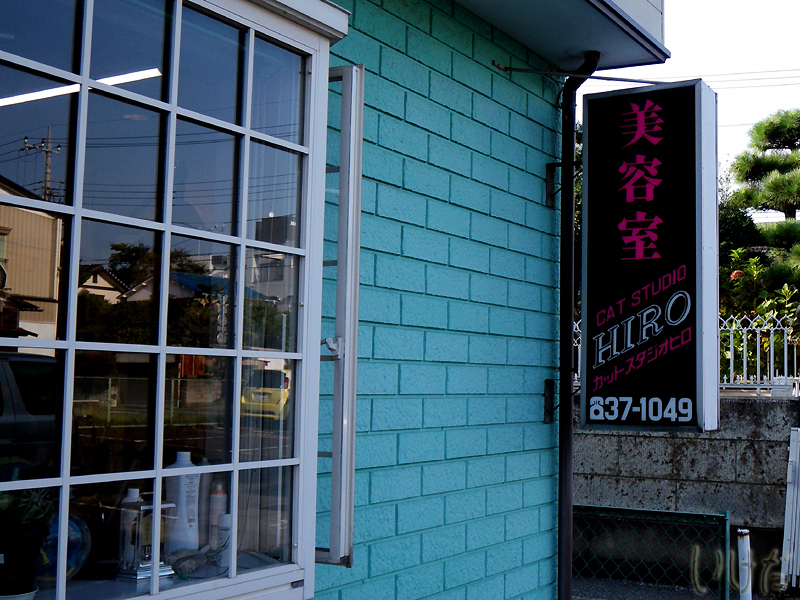 We were looking for a cat hotel, but all we could find was that cat studio. LOL!